Why are we are called to live more sustainably? Are there practical ways to live that anyone can achieve? If you yearn to live a simpler, more sustainable life, or feel the need to slow down, this three-session course is for you. Learn easy ways that you can change your patterns that unintentionally harm yourself, our environment and vulnerable people in the world. Sessions include: Contemplation and Simplicity, Environmental Choices that Help and Hinder, and Practical Steps to Living More Simply. Choose to embody Earth compassion through your everyday choices. 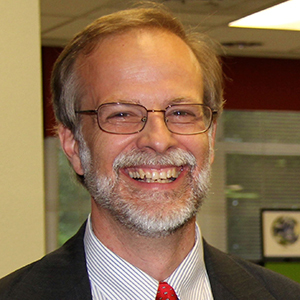 Tim Darst is the Executive Director of Kentucky Interfaith Power & Light, a non-profit organization that works to help people make the connection between theology and ecology. He is currently finishing up a Masters in Environmental Education from the University of Louisville and a Masters in Sustainability and Environmental Management from Harvard University. Tim has taught Theology at Mount Saint Joseph University in Cincinnati and serves on the Louisville Sustainability Council Board of Directors, Louisville Climate Action Network Board of Directors, University of Louisville Sustainable Operations Committee, and the Louisville/Jefferson County Metro Government Waste Management District Advisory Committee.